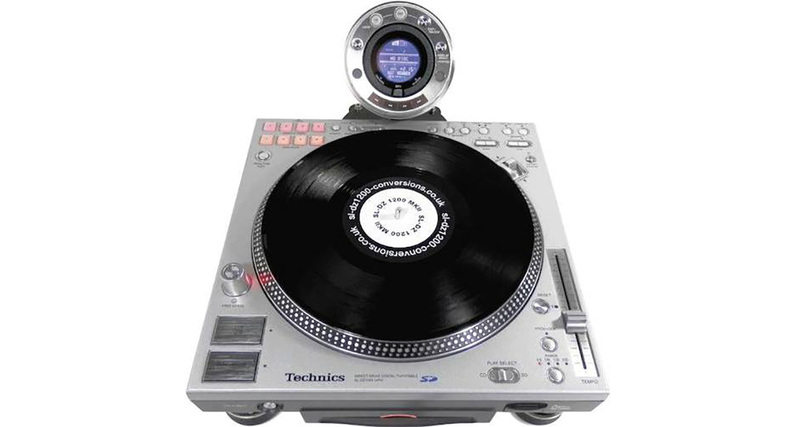 Here we have what appears to be a standard Technics turntable, modded to be a CDJ. 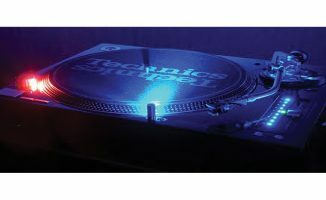 Technics CDJs, I hear you ask? 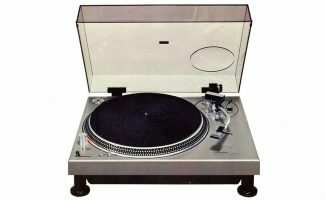 Those of us old enough to remember the manufacturers’ panic when Pioneer’s CDJs revolutionised DJs and dealt the first death blow to vinyl will also remember Technics trying to keep its DJ market with a device called the DZ1200. 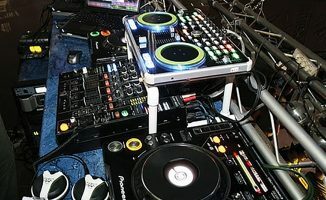 We all know who won that war – but now the DZ1200s are back, at least in a small scale capacity, with these boutique “Mk IIs” from a UK engineer, as far as I can tell working as a one-man band hellbent on keeping the Technics CDJ alive. Below is a video showing you the old unit and the improvements made, and I’d love to hear your comments on this unit too! 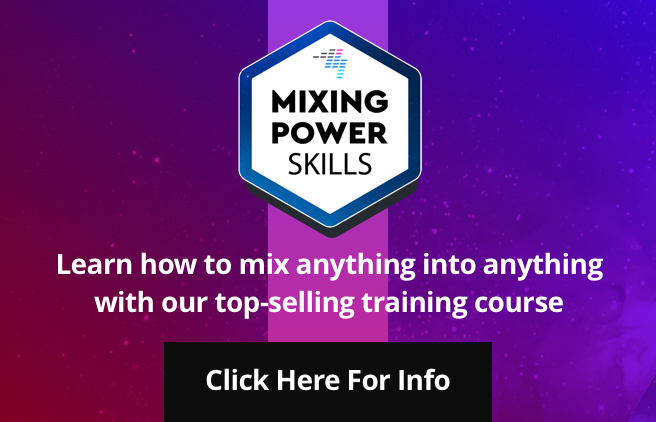 • Find out more (but not much more, as it happens) about these on this website. 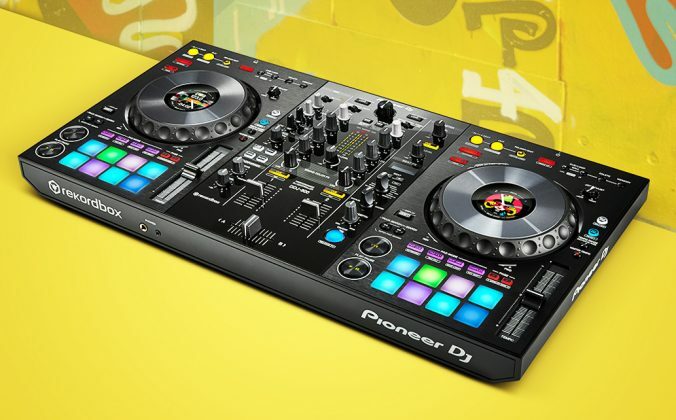 So, pretty cool revision of a flawed original, or would you be better off just dropping your cash on a Denon DJ SC3900? 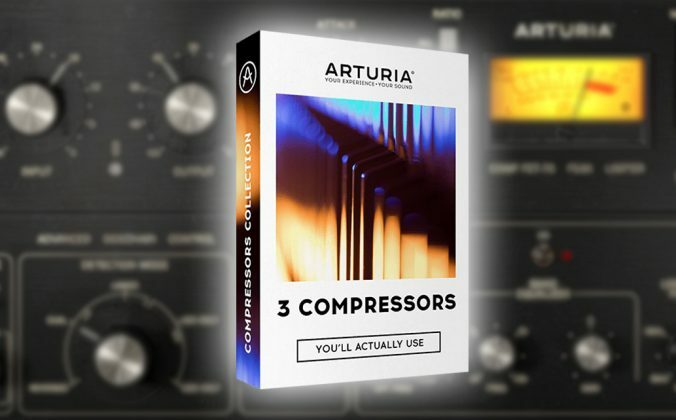 How much would you pay for a pair of these? Let us know below! But, the biggest issues weren’t just the physical ones. What about the extremely flawed implementation of the key lock where one could not properly scratch (or cue for that matter) with it on? Or the fact that going from key lock on to key lock off caused some sort of software glitch that caused bad sound distortions until the device was restarted? Unless that is fixed, why bother? 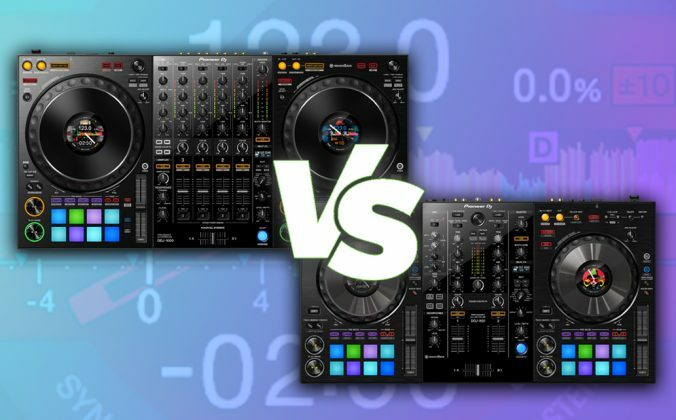 in nowadays that we see alot effort on the softwares and controllers, the Technics should think about it. to a single deck this small display and this bottons don´t attend the today needs. of couse we are so happy to see they trayng get back to the market and they can count with your fans to support this new fase. You mean Pioneer has to invent something Denon invented quite a while ago and then build it to a quality that never can match that of Denon? What would be best about it? The fact that it has the Pioneer logo? 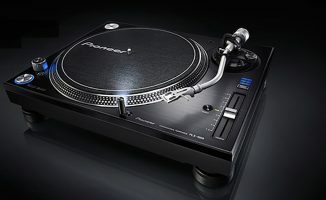 I would love if technics would put a cdj with moving platter on the market. Looks and sound cool but there’s no info on MIDI capabilities and comparing it to the 3900s without the MIDI features makes it unfair! The bitrate I think applies if you’re using mp3 CDs. 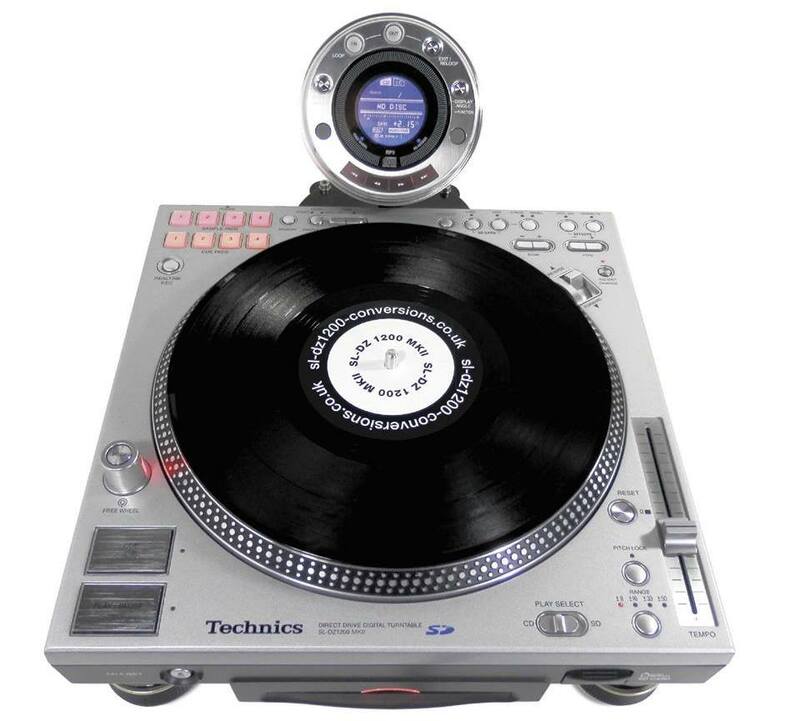 Technics came out with these decks about 10 years back, so bitrates on mp3s tended to be much less than now. 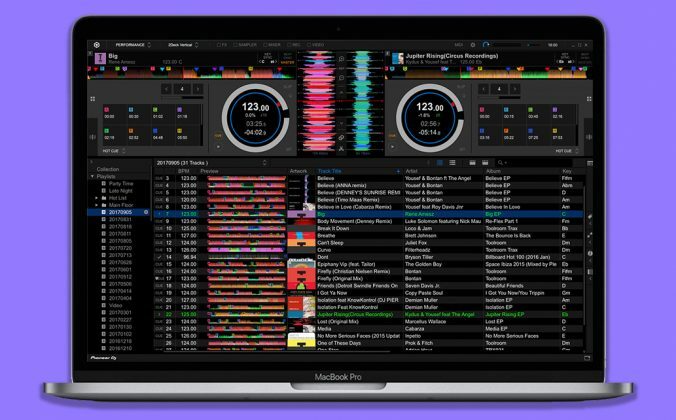 Panasonic released a firmware update to improve the unit, but by then it was too late & the bad reputation of the unit had set in and CDJs gained their foothold in the booth. It’s a shame these units don’t do Midi as well, but I guess you could add some dicers if you needed midi. £150 for the modification to be done to an existing unit I believe. 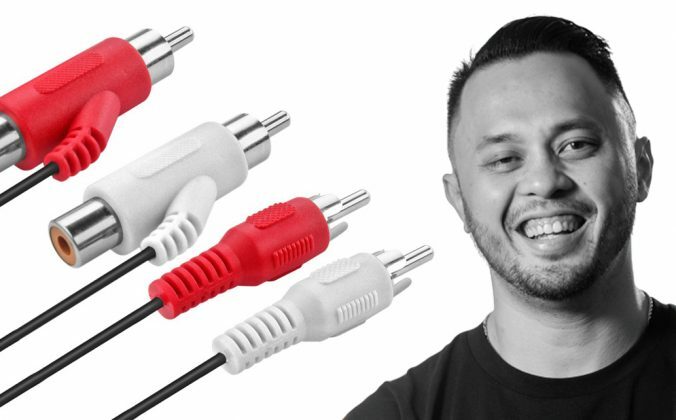 Possible DIY kit (for expert tech-heads only) coming. Also an option to buy fully modded unit directly from these guys (currently listed at UK£400 on eBay). You could always use these as DVS with timecode SD card or CD. Denon 3900. 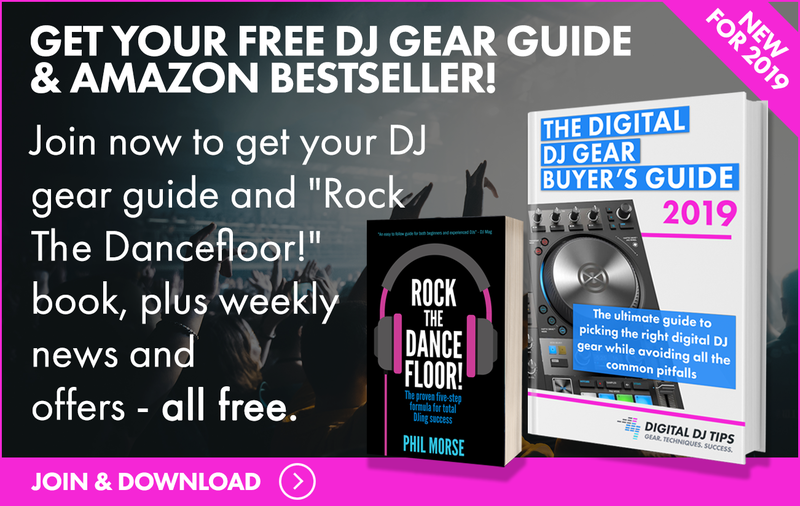 Most fun with digital Djing period. this video didn`t give too much information. someone was scratching fo 6 min, But what about the rest of the functions? Has anything changed?